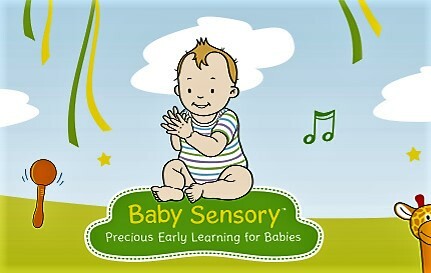 Our beautiful Baby Sensory classes are the perfect opportunity to spend an hour of dedicated fun with your baby each week and make some magical memories together. All activities are carefully prepared with your baby’s development in mind and years of research. Come and see why we have won the WOFLO Awards ‘Best Baby and Toddler Activity for the under 5’s’ for the last 2 years running. Our gorgeous and sparkly clean props change each week for a huge variety of sensory stimulation for your baby with music, movement, singing, signing, light shows, puppet shows, bubbles and lots of ideas for play at home. A really sociable class and a great way to meet other new parents with babies of a similar age. Suitable from newborns up to 13 months, split in to age groups to cater for your baby’s changing needs.